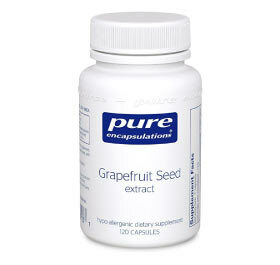 Grapefruit seed extract is a liquid substance that is taken from the seeds and pulp of grapefruit. 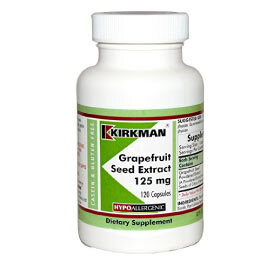 While little research exists to confirm the benefits of this supplement, there is some evidence of its use for treating gastrointestinal discomfort and urinary tract infections. 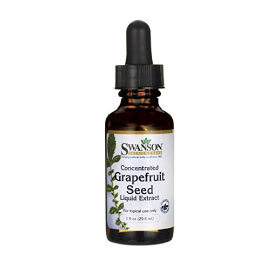 Further research must be conducted to determine the true effectiveness of grapefruit seed extract, but preliminary studies show promising results for its antibacterial and antifungal functions. 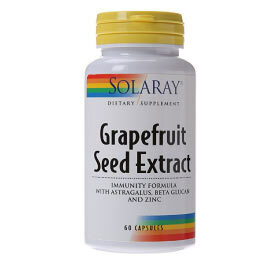 GSE should not be confused with grape seed extract. 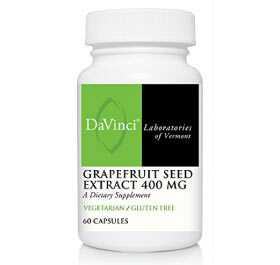 Some supplements have been combined with chemicals in the past to induce the antimicrobial effects of the extract. 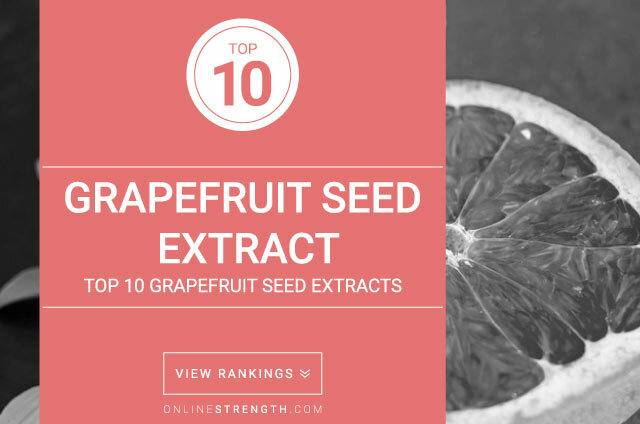 When taken in large doses, these chemicals may be harmful to health. 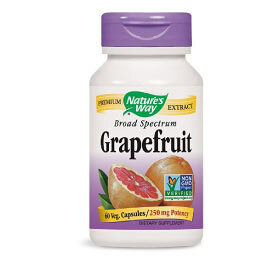 Such chemical addition is currently less common, but labels should be checked for benzothonium chloride and triclosan when purchasing a supplement. 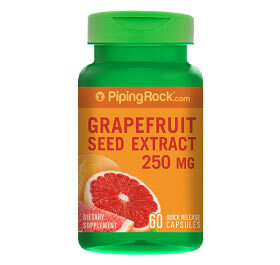 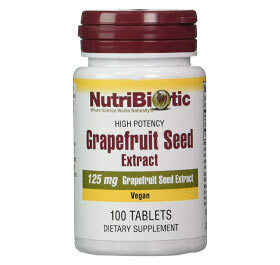 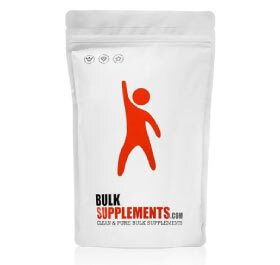 Grapefruit Seed Extract is available as both a capsule/tablet and as a liquid. 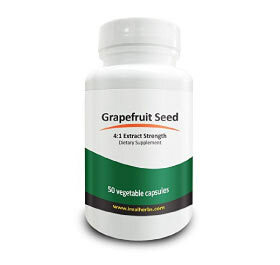 There is no confirmed standard for this supplement, so dosing is based on typical use in clinical studies.